Do you offer individual user pricing? What kind of permissions are available in the Premium version of Asana? What additional security features do you offer for Premium? How do I find our past invoices? Why am I being charged sales tax on my Asana subscription? 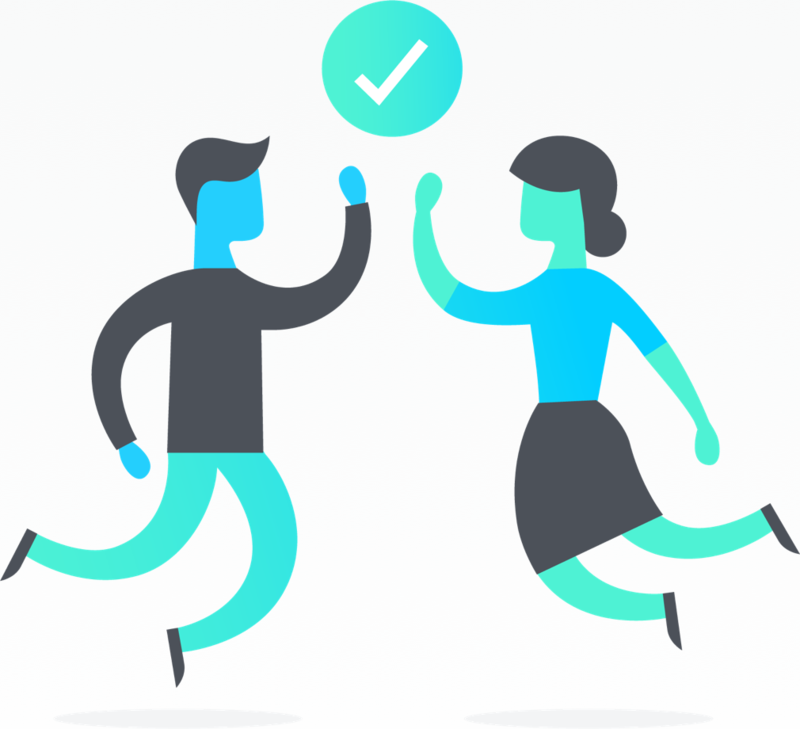 Does Asana offer tax exemptions? Where can I see how much sales tax I am being charged? Asana is free to use for up to 15 people. If you want Premium features in a Workspace or team, or you want to gain Administrator capabilities in your Organization along with increased member limits, you have the option to upgrade. Pricing information can be found on our pricing page. We offer the option to upgrade an Organization, team, or Workspace you belong to. “Accounts” are free and tied to individuals (your name, email addresses, photo). Your first step is to create an account for yourself, then create or join an Organization for your company or a Workspace if you don’t qualify for an Organization. If you want to be the Billing Owner for your company, you would then upgrade your shared Organization, team, or Workspace. Learn how to upgrade your shared Workspace, team, or Organization here. Can I upgrade to Asana Premium for just 1 user? We currently offer tiered plans and our lowest plan starts at 5 members. We do not offer Asana Premium for 1-user plans. When upgrading, you’ll need to choose the most appropriate tier for your team size. For example, a 2-member team will need to upgrade to a 5-member plan. Upgrade your entire Organization if you want Administrators for your company and premium features for all teams. Upgrade just one team if you don’t need Administrators or Premium features for all teams, but want to add more Organization Guests to that team, want per-project permissions in that team, or the option to hide that team from other Organization members. Team upgrades are usually only the best option for teams in large companies. If you’re a smaller company you should usually purchase the Organization. 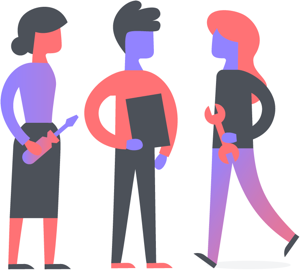 Premium Project Permissions within teams - Share private projects with a smaller group inside your team. Private teams within Organizations - Working on confidential material? Premium team members have the option to hide their team name from the Team Browser. Priority Support - Premium plans jump to the front of the line for support. Any team created in the Organization will be a premium team. An Administrator interface offers easy employee (and Guest) management. All teams have premium project permissions. All teams can be made public to the Organization, completely hidden, or membership by request. Organization Guests are unlimited across the Organization. Administrators can take regular exports of all their Organization’s data in Asana. 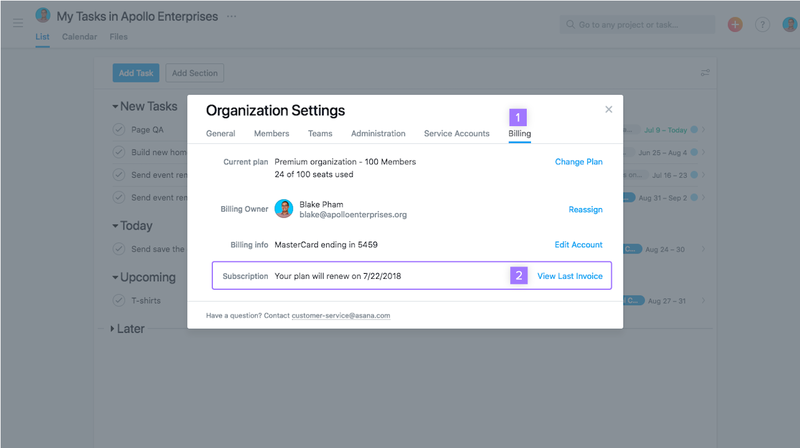 Anyone with a company email address who signs up for Asana will automatically be added to your Organization and you’ll need to pay for them in a Premium Organization. If you qualify to use an Organization, you should. Learn how to create an Organization. From your individual Asana account, you can create or join as many Organizations or Workspaces as make sense for you. You navigate between these via My Overview. Use an Organization for your company’s projects if you have a company email address associated with a unique domain on your account. For example, if you’re using Asana at your work, Acme Co., you would create an acmeco.com Organization. Be sure to add your work email to your individual Asana account. Use a Workspace if you are using Asana for personal goals and tasks, or for work if your company does not have a unique email domain (often the case for those working at a university). Use both if you’re working in Asana at your company and you want to use Asana for outside interests, too. If you’d like to start a trial of Asana Premium, please contact us and our team can discuss your options with you. 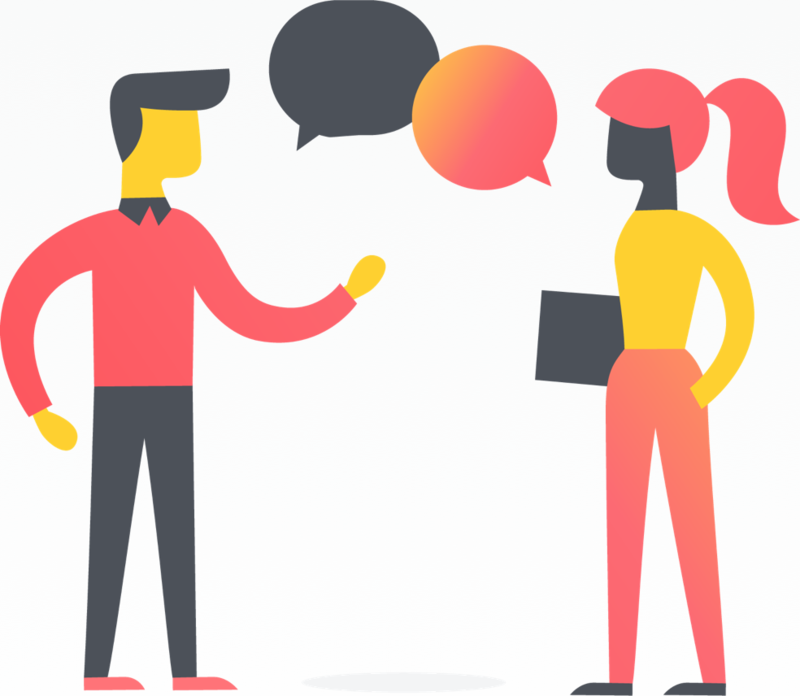 Generally, if someone can see something, they can edit it, but Asana Premium gives you have the option to make projects comment-only or private. 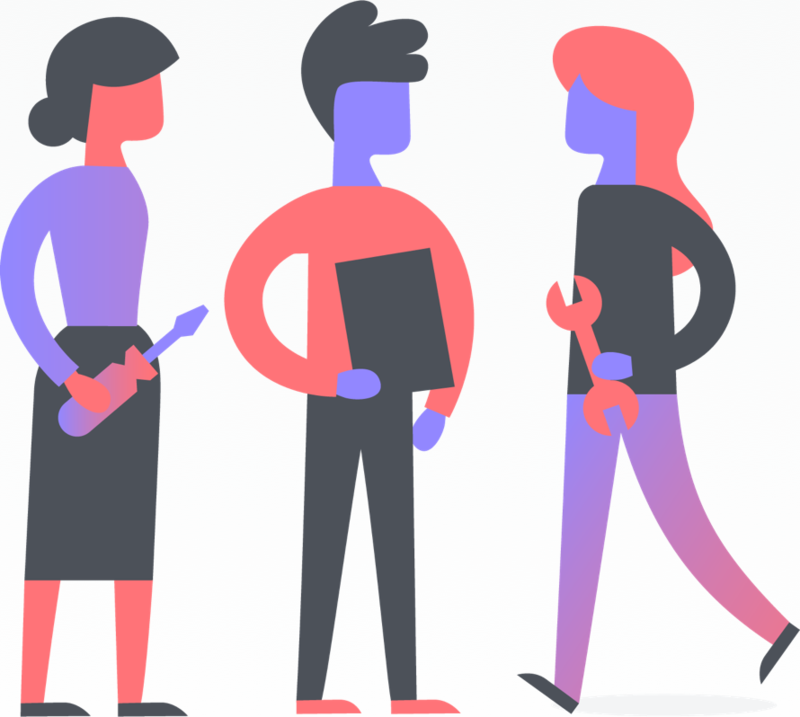 Comment-only projects let you share information with your entire team or company without worrying about unwanted changes or accidental edits, except for the people you grant edit access to. Private projects ensure sensitive tasks or information is on accessible only to specific project members. Tasks themselves inherit the permissions of the project they are in. No. Create as many tasks and projects and upload as many files as you need. They do not expire. 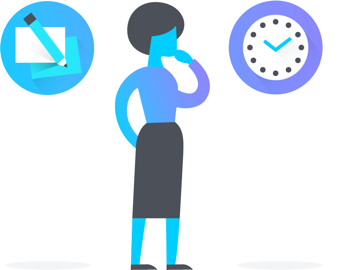 Note that there is a 100MB limit per file uploaded directly to Asana, but you can always upload via Dropbox, Google Drive, or Box. 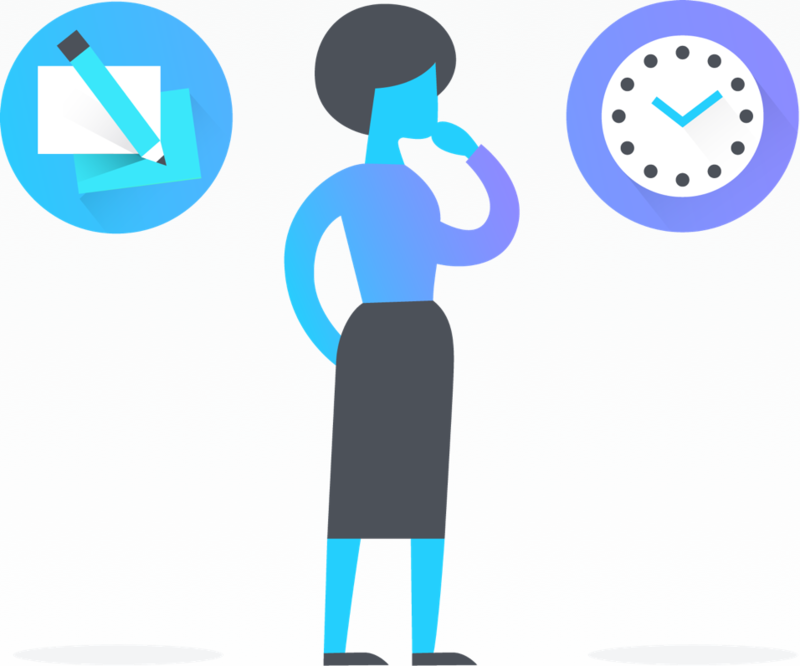 Asana Enterprise gives you even more control and support. Learn more about Enterprise. Billing Owners can access their latest invoice at any time from the Billing tab in their Workspace or Organization’s settings. At each billing cycle, the Billing Owner will also receive a copy of their invoice via email. Each of these emails contain a link at the bottom of the message that allows you to access all of your past invoices. Locate and open any Asana invoice email. Click View your invoice online at the bottom of the email. Only the Billing Owner will receive these Asana invoice emails and be able to access their previous invoices. In accordance with sales tax regulations, Asana is legally required to collect state and local tax on subscription fees for customers in certain locations. Whether or not tax is due depends upon the buyer’s location. The actual tax rate is determined by the applicable state and/or local tax rates and may vary based on your location. As of February 2019, applicable state and local sales tax based on your billing address will be applied to fees charged. If you are a non-profit or educational institution based in the U.S. and have tax exempt status, please contact Asana Customer Support and attach a copy of your tax exempt form. Sales tax applied to your subscription fee will be listed as a separate line item on your invoice. Your invoice can be accessed via your account page. We do not offer refunds apart from the exceptions listed below. If you cancel your plan before the next renewal cycle, you will retain access to paid features until the end of your subscription period. When your subscription expires, you will lose access to paid features and all data associated with those features. Exceptions to our refund policy: cancelling within 48 hours of your subscription’s initial purchase or renewal will result in a full refund. If you cancel within this timeframe, you will lose access to paid features and associated data immediately upon cancelling. More information can be found in our Subscriber’s Agreement.